With us by your side, you will have the confidence to succeed as a registered behavior professional. 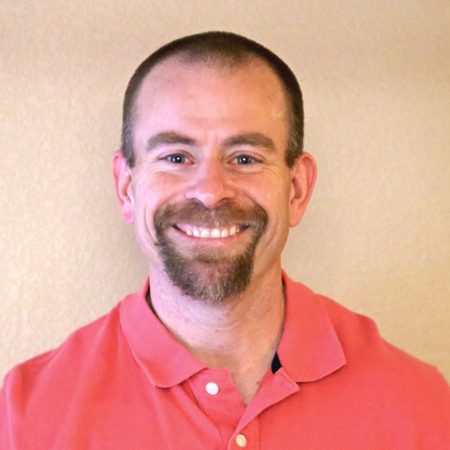 After working as a School Psychologist for 19 years, Kevin now serves as a behavioral consultant to local schools, families, non-profit organizations and governmental agencies. Kevin has served students from preschool through the age of 22. As a strong advocate for ABA, Kevin enjoys working with future BCBAs and developing products to help them reach that endeavor. Current projects include supervising those seeking BCBA certification and disseminating ABA to anyone willing to listen. Amy has been an educator for 17 years. Her experience ranges from dealing with teen student issues to targeting behaviors of elementary school pupils. 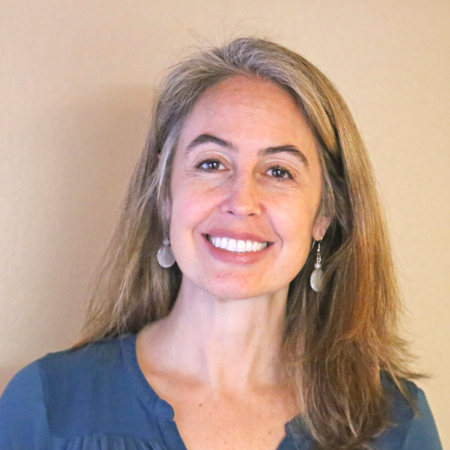 Seeing the world through the lens of Applied Behavior Analysis, Amy is passionate about helping others reach beyond their current repertoires. She is an effective communicator and consultant to parent groups, administrators and students alike. Her areas of interest include ethics and professional behavior, exam preparation and positive behavior supports. Just ask and get answers.